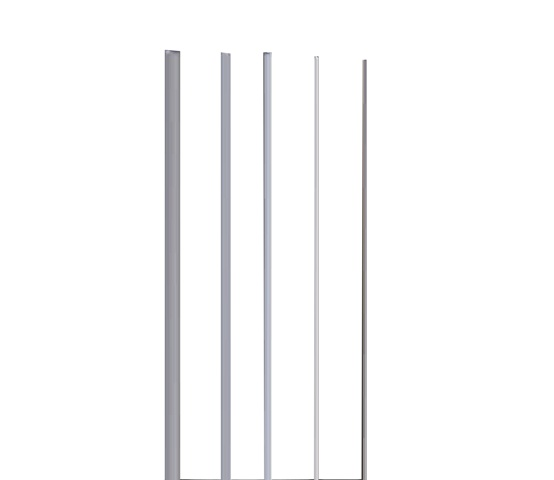 Armature Wire - Industrial Plasters Ltd.
Aluminium wire - easily formed by hand, available in Square and Round section. Aluminium armature wire for forming figures and shapes, and for supporting sculptures. The thicker wires are better for strength and rigidity, the thinner for more detailed work. Lengths over 1mtr are supplied as a continuous length coil. If individual lengths are required, a Cutting Charge may apply.